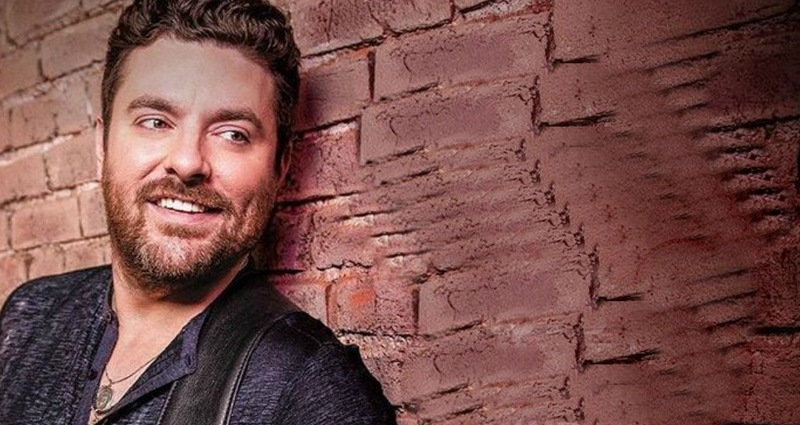 The Chris Young Tour Dates have been announced and they promise the shows are going to be the biggest ones yet for his fans! It’s what all his fans have been waiting for, the Chris Young tour dates have been announced! The 2019 tour will be called the “Raised On Country” tour, which comes from the same name of his most recent single released to radio. The track is from his upcoming 8th studio album, leading fans to know that the shows will contain new Chris Young music for them to hear! “Buy Me A Boat” singer Chris Janson will open for Young in the amphitheater tour which will start selling tickets on Feb. 15th. “I haven’t done a complete overhaul in two years, and this is a complete overhaul,” Young said. While the performances will be brand new with all out production, Young will still play the songs that have put him in the country music spotlight for his adoring fans. “I’m playing the songs people have heard, but from that point on it’s about making sure that you’re doing it in an interesting way,” Young said in a recent interview. See what he’s talking about at one of the dates below!